Early childhood safety activities are great ways to reinforce those safety rules that are so important. These activities provide ways to teach bath safety to preschoolers. Young children are more likely to have accidents in the home during bath time than older children. For this reason, teachers should spend time talking about ways to make bath time safer in the home. The following activities will reinforce basic bath time safety rules in a way that young children can understand. Five simple rules are all you need to teach in order to help ensure your students' safety during bath time at home. These rules are easy to understand and remember. Preschoolers are very capable of learning these rules with a little practice. Never turn on the water. Parents run the bath water. Check the bath water temperature before you get in. Sit while in the bathtub. Never take a bath without a grown-up. Don't step on side of tub when getting out. Hold a grown-up's hand. Bath time is usually a fun time for preschoolers, so you'll most likely find that students will enjoy talking about it. 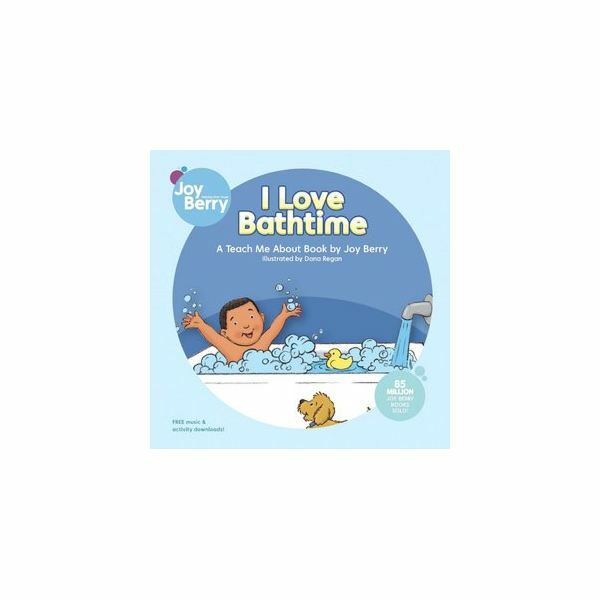 Start by reading a bath time story, such as Teach Me About I Love Bathtime by Joy Berry. Talk about the above bath time safety rules at circle time. Use pictures to illustrate each rule if possible. Have the students repeat the rules as you show them each picture. 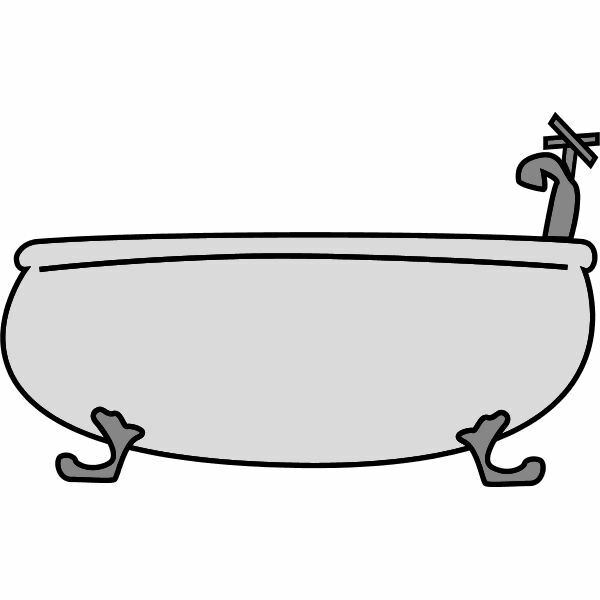 Using a plastic baby doll bathtub and a baby doll, practice bath time safety. This activity is great for centers, or it can be done as a group activity. Fill the tub with warm water. Have a child check the water to make sure it is warm, not too hot or too cold. Then place the doll in the tub. Ask the kids if the doll should stand or sit in the tub. Place the doll in the tub. After washing her, announce that it's time to get out. Show children how she should step over the tub, not on it. Remind children that the doll should never take a bath alone. Repeat the safety rules together. Stepping over the side is an important bath time safety rule. Many young children step up on top of the side of the tub when getting out, and that puts them at risk for a fall. Practice this concept with a laundry basket "bathtub". Have students form a line, and step over the side of the laundry basket to get in, pretend to wash, then get step over the side getting out. Ask each student to say, "We step over the side when we get out of the tub". Go through the line until each child has had two opportunities to practice. This song outlines the five basic bath time safety rules. Sing it together during circle time to reinforce the safety rules you are teaching. And we never bathe alone. No, we never bathe alone. Send home a letter to parents detailing the bath safety rules the class has been learning. Include a checklist for parents to use during bath time. Instruct parents to use the checklist to practice the rules with their child when they take a bath at night. The checklist can even be posted in the bathroom at home. Whether you use a song or pretend play, these early childhood safety activities can make bath time safer for your preschoolers. Students will love singing and playing as they learn important safety rules that will help keep them safe at home.